We are in our third week of Summer Reading at the library and we have had a great turnout with sign ups. Last year the children of Syosset read over 6663 books! We hope to beat that number this summer! You can also find fun and exciting programs this summer at the library. Come visit us or keep a look out for the Syosset newsletter for registration dates. Our classes fill up quickly so don't hesitate! We still have space available in our "School of Fish Stamp Art", and for the little ones we still have room in "Our Special Time." The summer reading list for children entering middle school in September is also available in our children's room. 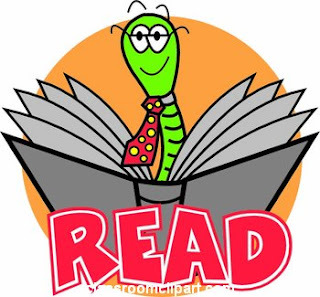 So if you want to get a head start on your school's reading requirements come in and ask for the reading list. Enjoy your summer and have fun reading!